Jacob Walked for the First Time!!! So proud of you Jacob!!! You have come so far and worked so hard – way to go buddy. This is my first ever blog post 🙂 So here goes…. 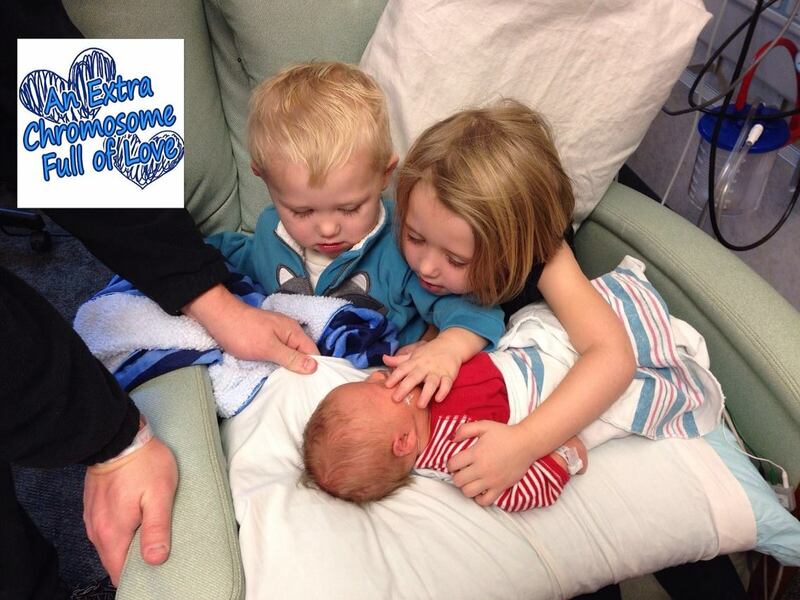 We had a birth diagnosis & shortly after birth Jacob went to the NICU because he was having breathing issues. While Jacob was in the NICU I would stand by his bed for hours on end, praying, thinking & wondering what it was going to be like to raise a child that has Down syndrome. I was in unfamiliar territory, scared, sad, mad, nervous, and even worried that I wasn’t a strong enough person to be his mom. The emotions were rolling on & on. As the hours / couple of days past it clicked with me, even though I did not! like being in the NICU I felt & saw so much LOVE!! I felt Jacob’s love RADIATE, I saw the amazing connection of love between Jacob with his brother & sister, family members, & friends that came to visit. Even with some of the nurses & doctors I saw the loving care connection. I felt the love from God as I prayed hard to Him. As I started telling friends and family that Jacob has Down Syndrome I referred to Down syndrome as just an Extra Chromosome Full of Love. I guess the phrase an Extra Chromosome Full of Love just stuck. 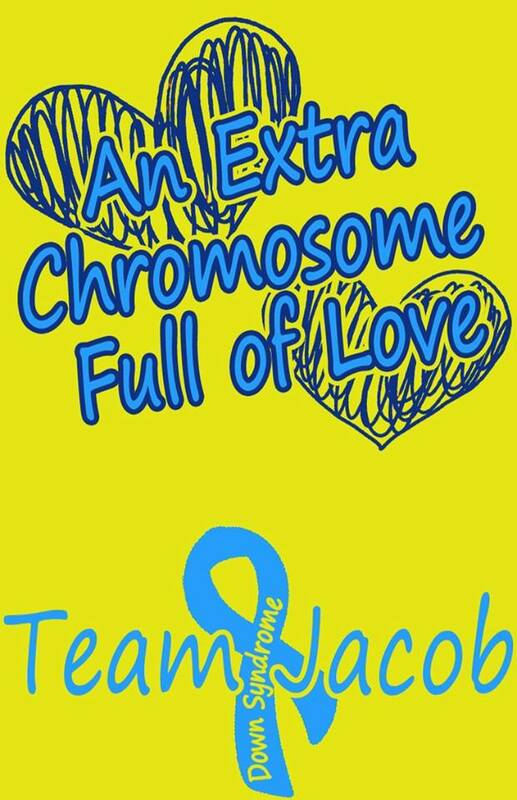 As a total surprise my sister in law and her family designed Team Jacob shirts in honor of World Down syndrome Day (March 21). The shirts are perfect and little did we all know they would be presented at the most perfect time. They had been working on the project for some time prior to World Down Syndrome Day. On March 19, 2014 Jacob went in for unexpected / urgent heart surgery. 2 days after his surgery they shared the shirts with us. Bruce and I were in the PICU with Jacob as he was recovering. Their thoughtful project brought us both to tears; we were emotional drained and still scared out of our mind, the shirts gave us the boost to keep fighting / advocating for Jacob. We are so thankful to the Kortenkamp family — we LOVE the shirts!!! I wear mine with pride and remember how strong Jacob was recovering when he had been so sick. That Extra Chromosome Full of Love has put us on a Unexpected Beautiful New Journey. Honestly a journey that I not change for the world. As I look back over the last 18 months I have continued to experience the love! The love is present in his therapy sessions, at his daycare, to our faith, friends / family and even strangers that we meet in public. And WOW I have to say how amazing the Down syndrome community is!!! We have met wonderful families and other parents touched by an extra chromosome full of love that will be our friends forever! I will always cherish their friendships and know that if it were not for our children we may not have ever connected. I look forward to what is to come as we move along on this beautiful unexpected new journey! I am new to blogging – so bear with me I am still learn the ropes. 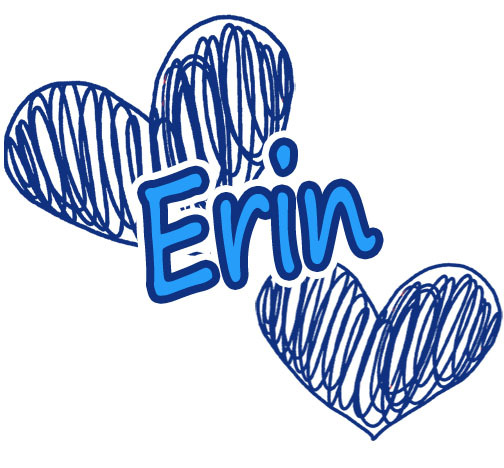 check out my website at http://www.anextrachromosomefulloflove.com – it has our story as well as information for anyone (parents, friends, colleagues, family, etc) who has been touch by an extra chromosome full of love.